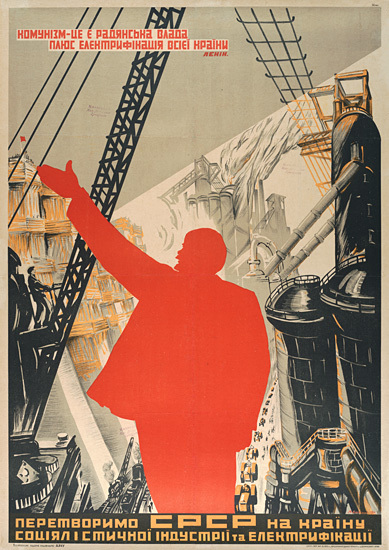 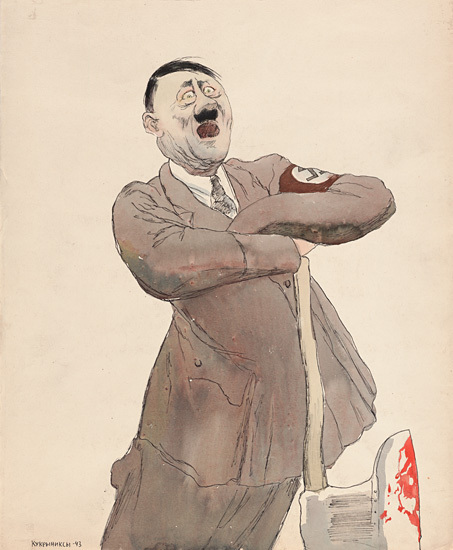 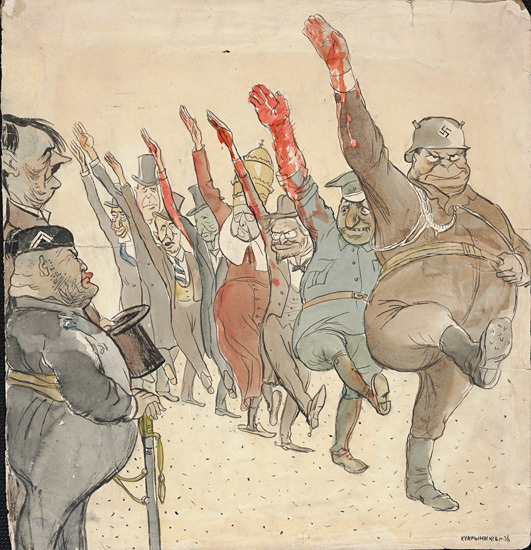 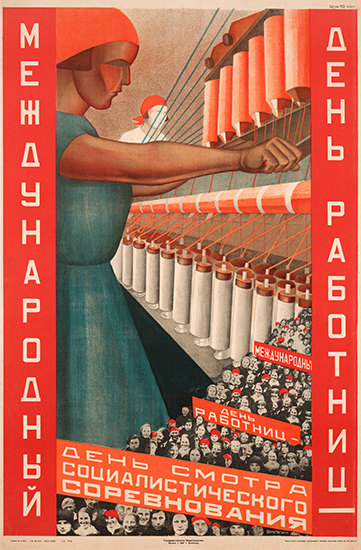 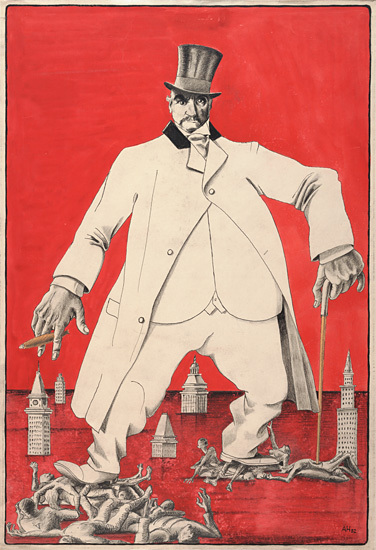 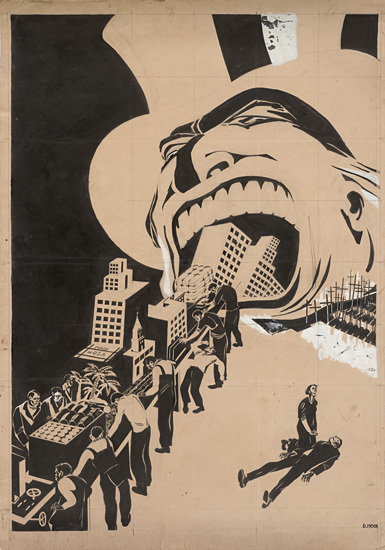 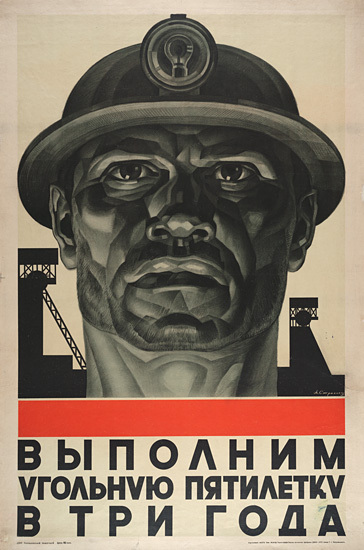 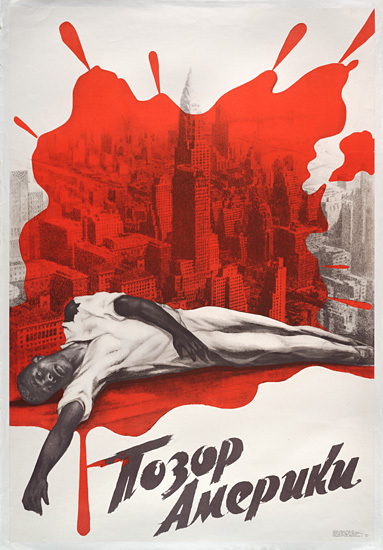 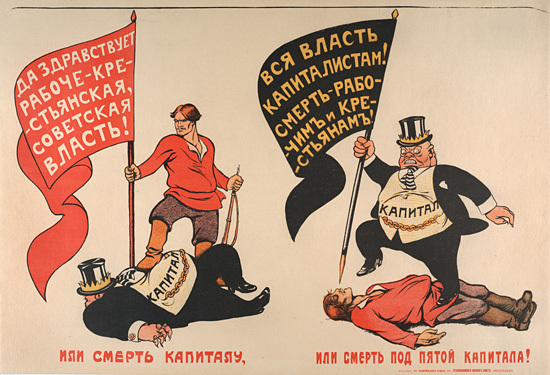 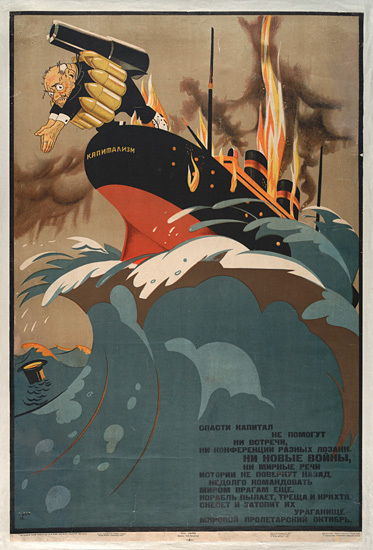 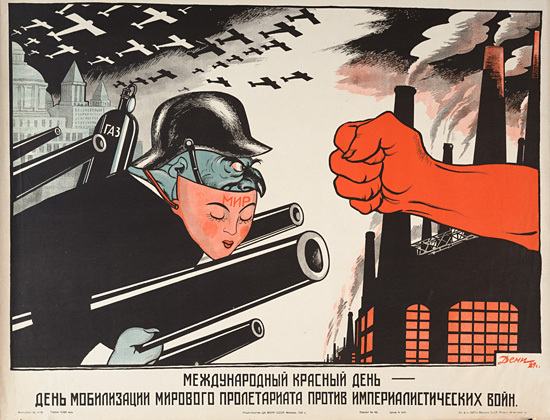 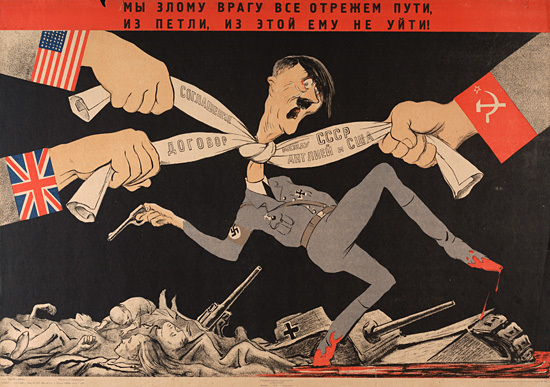 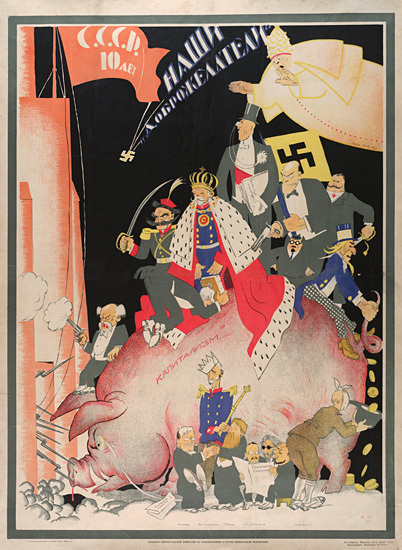 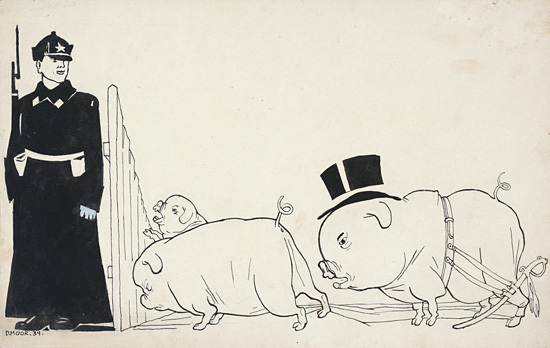 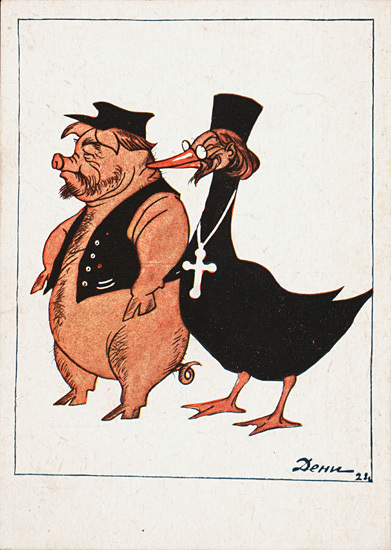 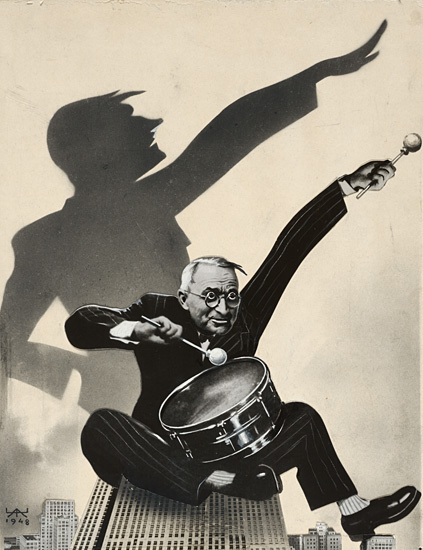 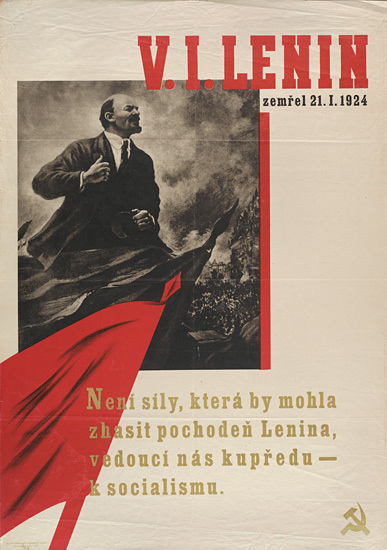 It certainly cannot be proclaimed that the various visions of the enemies of the Soviet world — these posters and especially the cartoons and satirical drawings — “hold a mirror up” to Western or American society in any straightforward way. 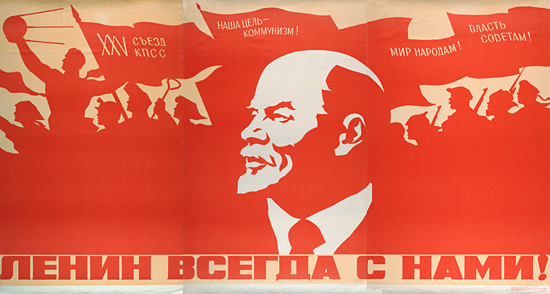 Soviet and American cultural differences were enormous and no doubt propaganda was a good deal more focused and purposeful on the Soviet side. 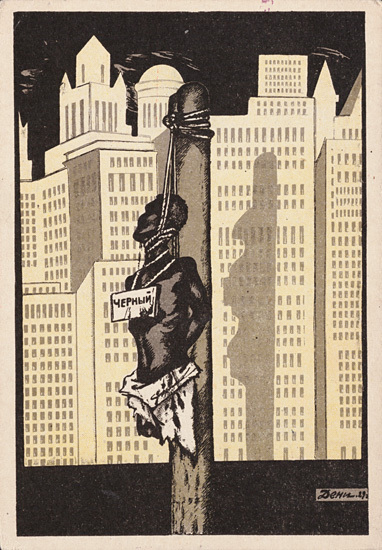 But especially in an age in which the worldwide image of the United States is at an all time low, it is interesting to confront these critical images from an earlier time, now emptied of any serious, practical challenge. 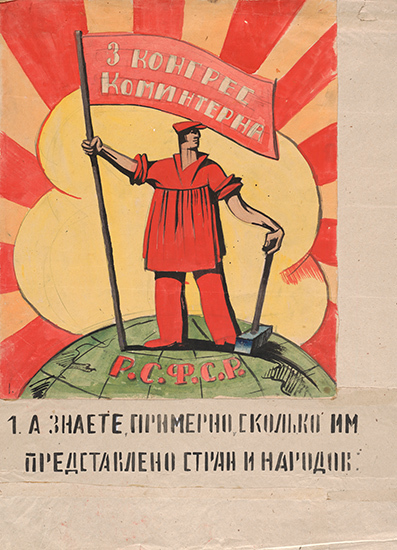 Do we want to simply write them off as Communist propaganda? 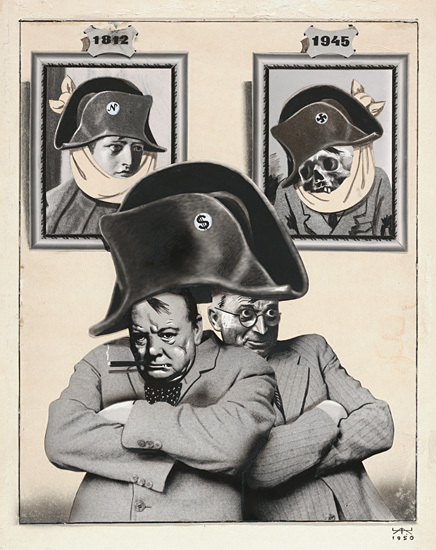 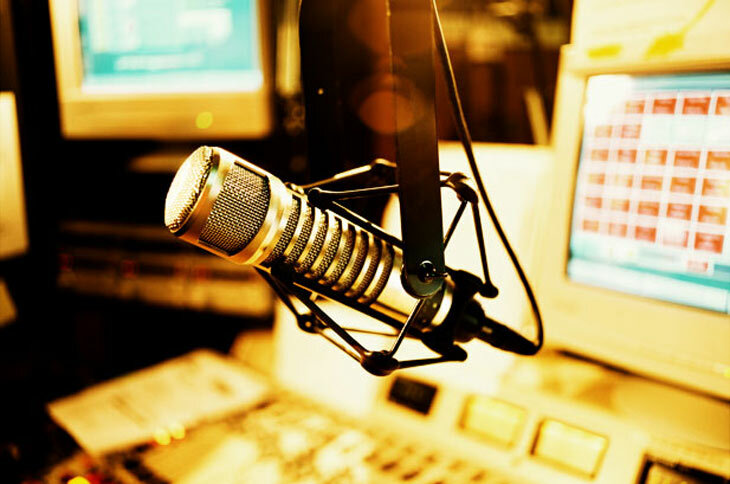 Or ought we to ask ourselves whether we can learn anything from contemplating such criticisms soberly?